Life is full of cross-roads. You will meet many cross-roads on your own life. 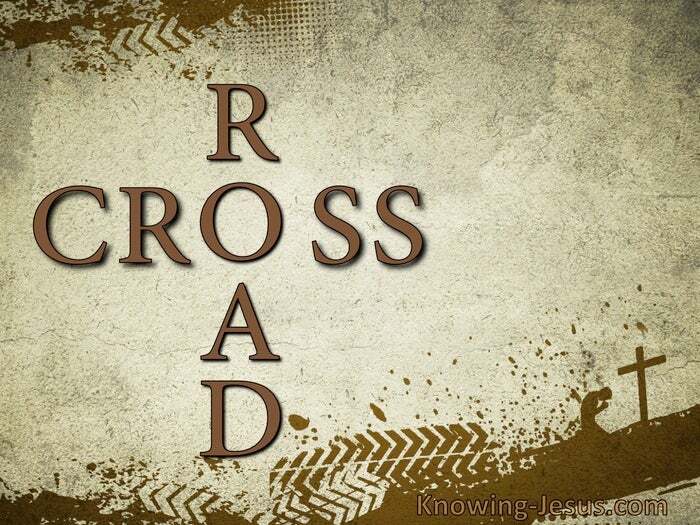 Each cross-road is today, and each ‘today‘ is on continuum of your life’s journey. You stand on the apex of your life-journey and stare into an unpredictable way.. but I stand with you. 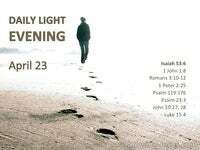 The light of my Presence will go with you; before you; behind you.. in you... for My indwelling Holy Spirit is in you, forever. The radiance of my charisma will light your path. if you listen to my voice you will hear me say “this is the way – walk in it…” Do not dwell on the past – though learn from it. Do not mull over the things that might have been – or regret things that never were. Learn from each happening and drink deeply each lesson learned. Do not yearn for your imaginings. Do not hanker for what might have been. 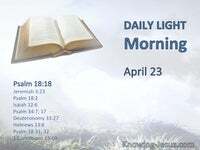 Remember, I scheduled each day of your life – as may be best for you. Do not fear the future. Do not fret or worry over poverty or loneliness – of suffering or loss. 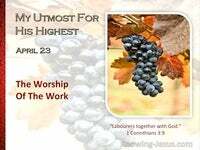 My store of blessings are sufficient for the needs of each day.. I will NOT fail you nor forsake you. My grace IS sufficient for you. 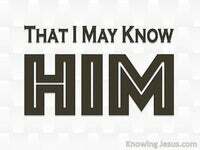 As you stand at the cross-roads of your life, you have a glorious assurance.. for He knowth the way you take. He promised to guide you with His eye.. and all His promises are ‘Yes’ and ‘Amen’ in Christ Jesus.. So fear not – fret not – for He whispers reassuringly… you are Mine. I have loved you with an everlasting love. I will never fail you nor forsake you. Whosoever comes after me, let him deny himself, and take up his Cross, and follow Me, for I am crucified with Christ: nevertheless I live…… YET it is not I that live, but Christ that liveth in me. I (the old sin inherited nature)…. 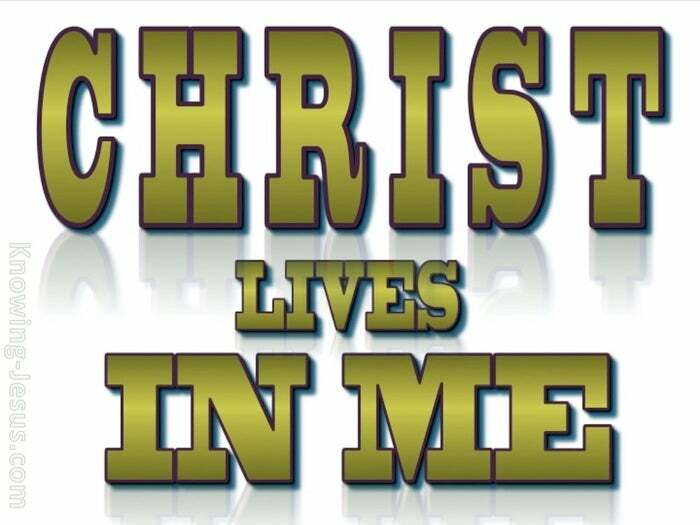 I am crucified with Christ, nevertheless I live…. 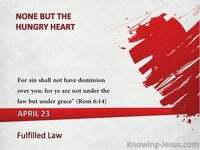 Yet it is not I that live ~ (the old inherited sin nature)….. but it is Christ that liveth in me. And the life…(the new life ~ which is Christ in me and I in Him) … the life, which I now live in the flesh.. (my natural physical body) – I live by the faith of the Son of God – Who loved me, and gave Himself for me.